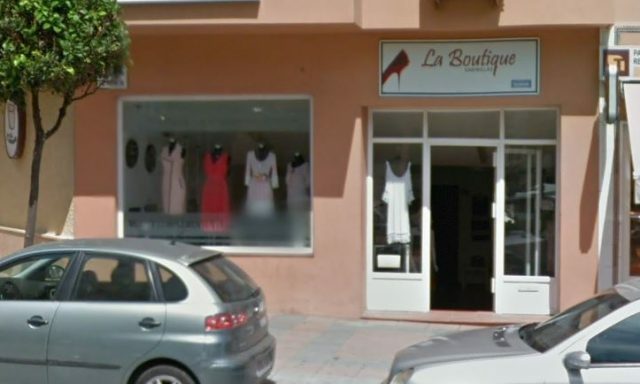 La Boutique, Womens fashion and clothing also accessories. 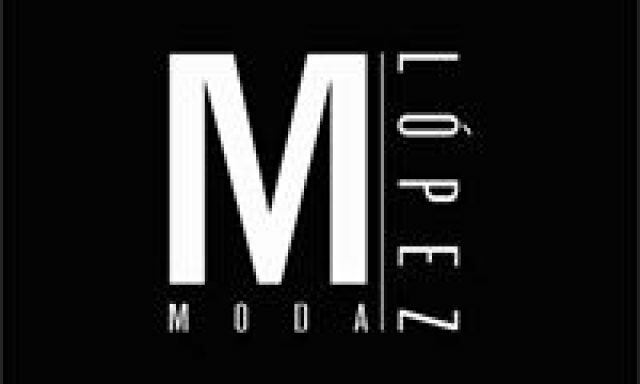 Moda Maria Lopez, Women, Mens and childrens clothing. Infantlandia, Childrens fashion and clothing. 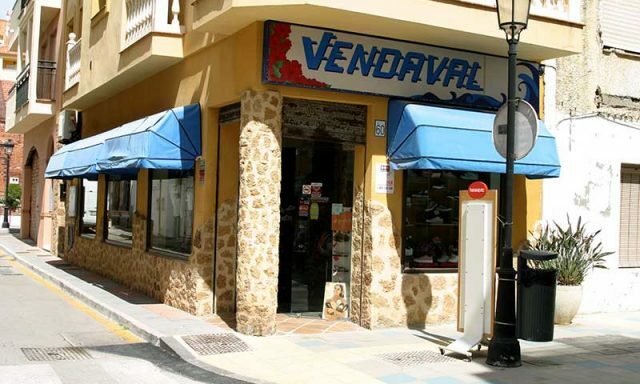 Vendaval Sports Shop, Sports clothing for Men, Women and children. Elen Moda, Women, mens and childrens clothing shop. 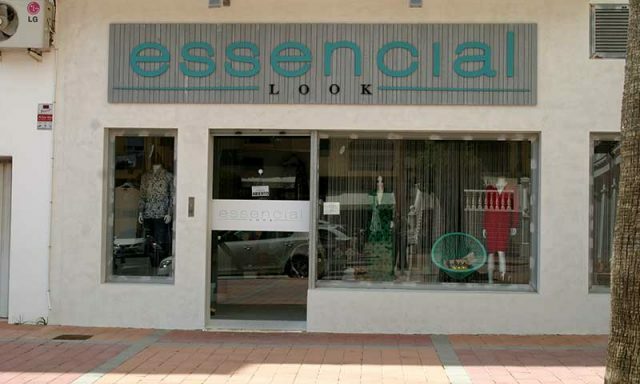 Essencial Look, Ladies fashions and clothing store. 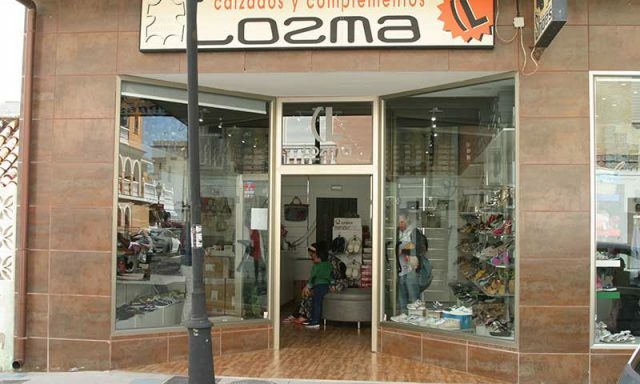 Lozma Calzado y Complemento, Womens, mens and childrens footware. 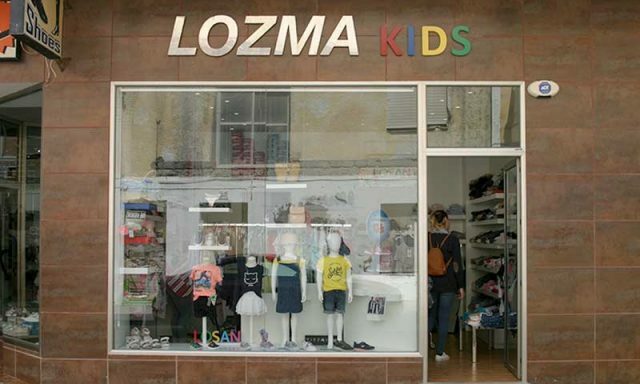 Lozma Kids, Childrens fashion and clothing. 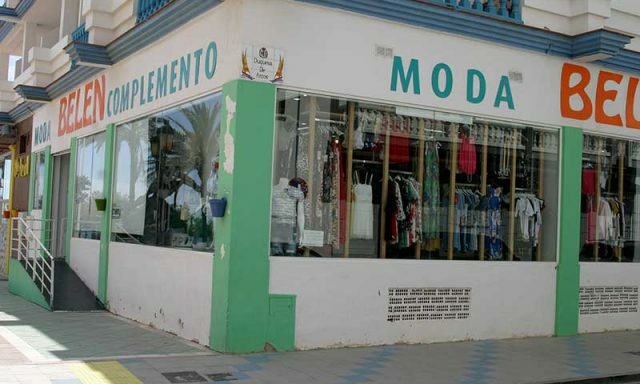 Moda Belen, Women, mens and childrens clothing shop. 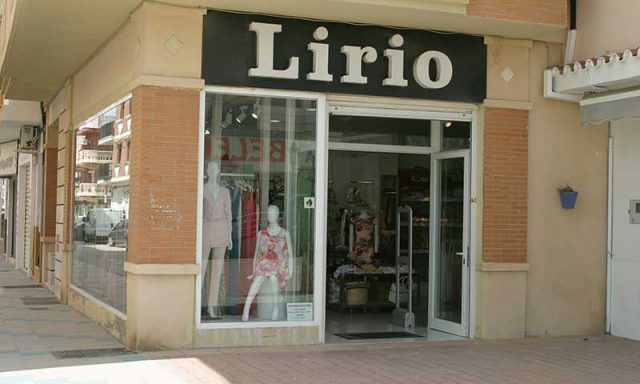 Lirio Clothing, Womens fashion and clothing.